Welcome to B&P's web site. 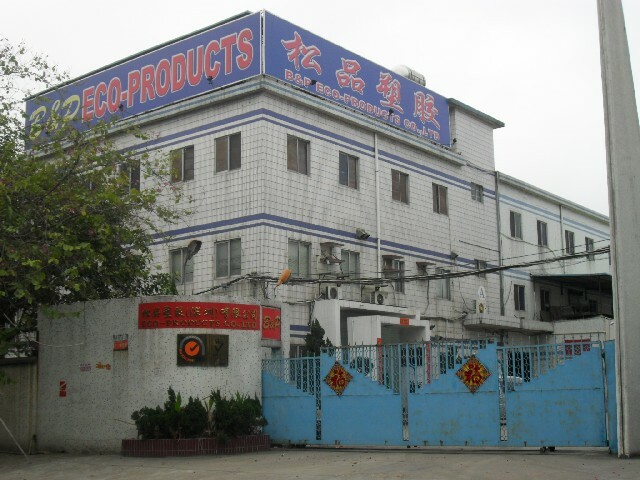 We are one of the leading suppliers for PP Files/Products in the world. 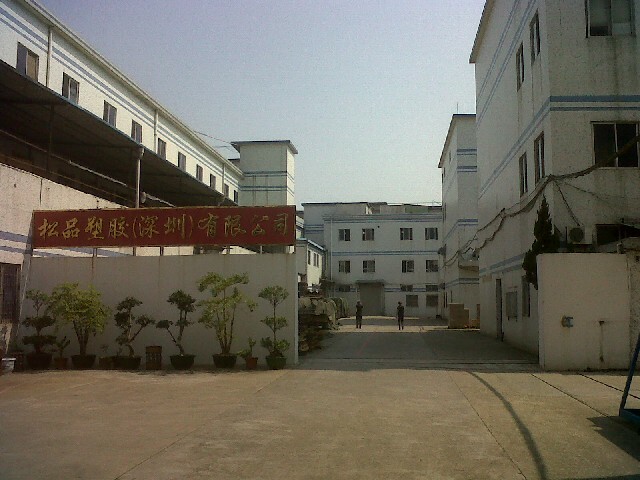 We are importing Plastic Resins from Taiwan, Korea & Japan and extruding PP Sheets, injecting plastic accessories and assembling various PP Products (such as Display Books, Expanding Files, Clamp Binders, Note Books, Report Covers, Carry Boxes, Shopping Bags, Photo Albums) and POLY+STONE Products in China. If you need an optional supplier for the PP products or POLY+STONE products. Please contact us for quotation. Contact us for further information now! 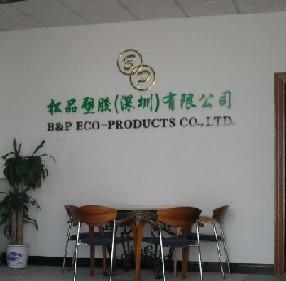 Factory : B&P Eco-Products Co., Ltd.